Second Chance CPR & First Aid is a first year Consumer Choice Award winner in the region of Northern Alberta. The company has been in business since 1992 and is Northern Alberta’s leader in First Aid Training. WHAT DOES IT MEAN FOR YOUR COMPANY TO BE VOTED BY CONSUMERS AS YOUR CITY’S BEST? I feel honoured. 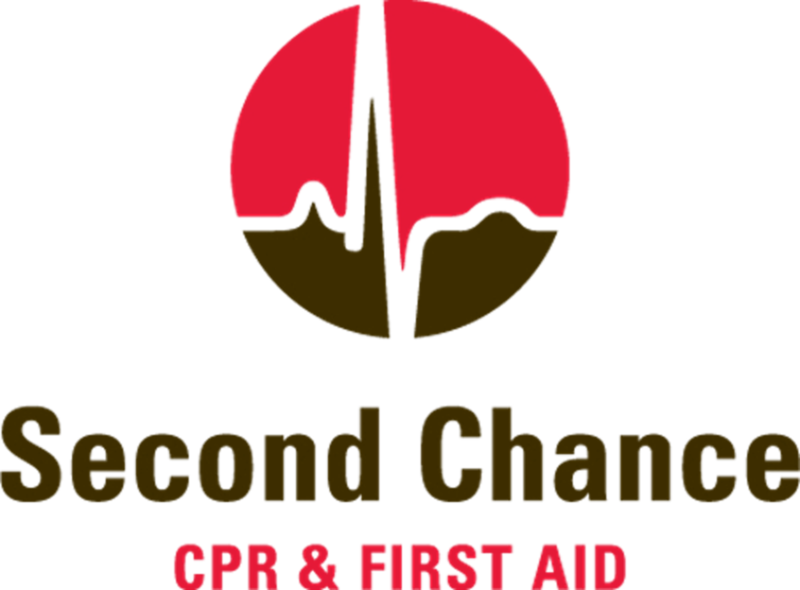 Second Chance is on its 25th year in business with this being the first year First Aid Training has been a Consumer Choice category in Edmonton so it is a privilege to receive it. Our First Aid Training is engaging and enjoyable. The instructors are fantastic at promoting retention of skills. Customer service has always been a main priority. HOW WILL WINNING THIS AWARD AFFECT THE WORK YOU DO MOVING FORWARD? We will continue to be a top provider for First Aid Training and hope to receive Consumer Choice Awards for many years to come. WHAT IS THE BIGGEST RISK YOU HAVE TAKEN IN BUSINESS? Choosing Apex Training Solutions First Aid over other long-established training programs. Apex prides itself on using hands on participation-based training. Engaging, hands-on training is a different method then a lot of companies are using out there. We have had great feedback from students on how much they enjoy taking our Apex First Aid courses. BUSINESSWISE, WHAT IS YOUR NEXT BIG STEP? Our First Aid courses are currently recognized in Alberta, Saskatchewan, Northwest Territories, and Manitoba. We are hoping to expand Canada wide as an ongoing effort. MY BUSINESS MOTTO IS… Provide the level of quality and aesthetics that I would expect for myself or my own family members. WHAT I LOVE IN MY JOB… The positive feedback from students after they have taken a course here. DAILY I ALWAYS TRY TO… Eat healthy and exercise. ONE WORD I WANT TO OWN IN MY CUSTOMERS’ MIND… Quality. IN MY SPARE TIME I LIKE TO… Play music, quilt and wood carve.